The road to recovery from drug and alcohol abuse is long. That’s why intensive, residential treatment is needed to rewire the brain’s changed chemistry. Residential care offers closely monitored and thorough programs to help patients through medical detox, individual and group therapies, as well as tailored treatment for their unique needs. Be accredited and licensed – State and local laws usually govern treatment centers, and it is important to verify that the rehab program is staffed with licensed professionals and currently accredited by all applicable governing authorities. Be effective – A treatment center with expert staff members should utilize scientifically proven treatment methods and be able to provide prospective patients with the program’s success rates. Provide an aftercare plan – Post-recovery, individuals require ongoing assistance and guidance to ensure long-term success. Before admission, it is critical to learn about what services or referrals the rehab center provides for aftercare. A competent rehab center should guarantee that a counselor will work with the recovering individual around the time of discharge to create an effective aftercare plan. 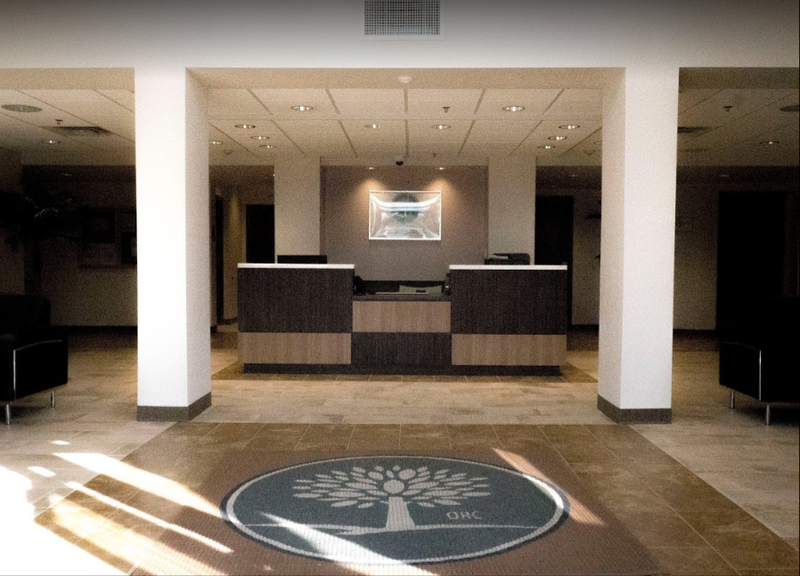 At Orlando Recovery Center, our staff members are impeccably qualified to provide rehab services designed to fit our patients’ particular needs. During intake, an addiction treatment specialist will help you to decide on the appropriate course of treatment. We are as invested in your recovery success as you are.